ECC’s commitment to building a sustainable and just economy for the next generation has taken unique form in Los Angeles, where the Architecture, Construction and Engineering Students (ACES) Pathway Program is preparing high school students for high-road careers. Thanks to ACES, more than 170 LA-area young people from diverse backgrounds are exploring and getting a head start on careers in Science, Technology, Engineering, Art and Math (STEAM). ACES enrollees also earn community college course credits transferrable to campuses within the California State University and University of California systems and, during paid summer internships, gain hands-on work experience alongside industry professionals. 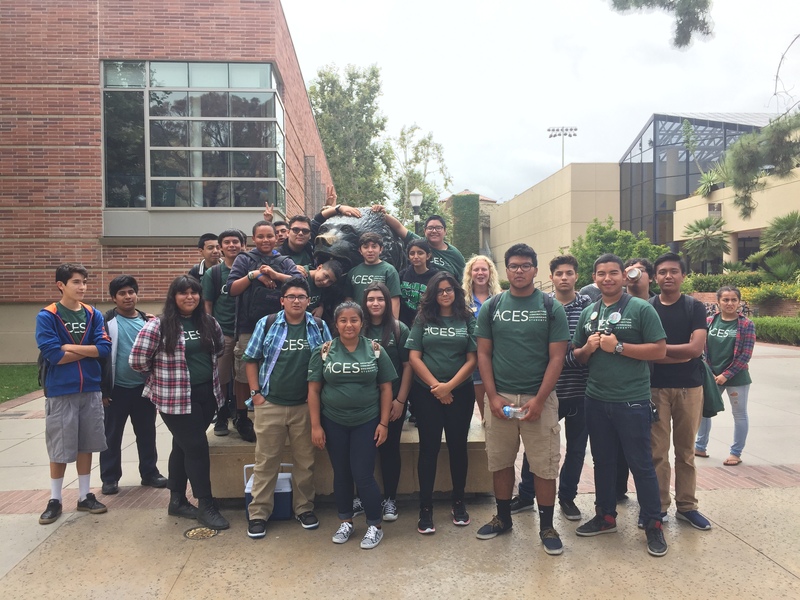 For all those reasons, “ACES is a win-win-win” for LA high schoolers who might not otherwise find fulfilling, family-supporting careers in the STEAM disciplines, says EC Los Angeles Program Director Veronica Soto, who oversees Emerald Cities’ involvement in the program. 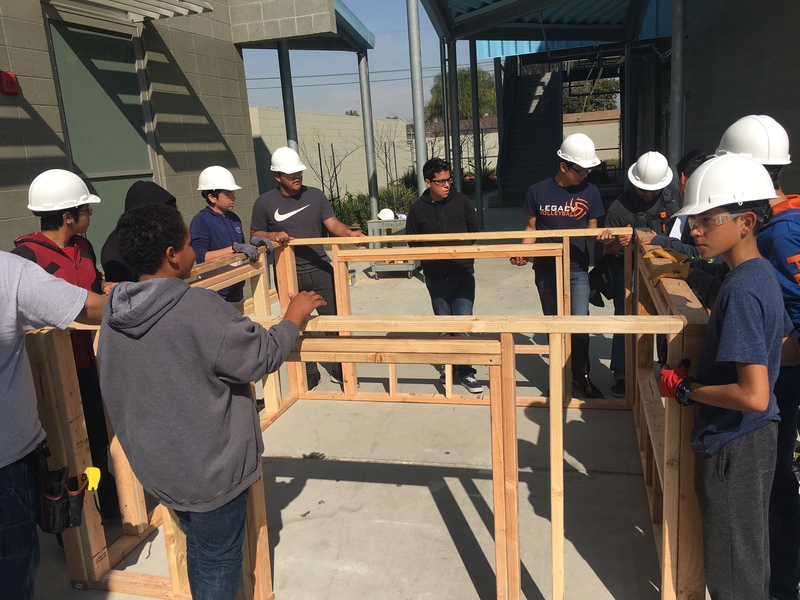 By providing training using the Multi-Craft Core Curriculum (MC3), Caló YouthBuild, a partner to Emerald Cities Los Angeles, has become one of the few organizations offering high school students and out-of-school youth a unique opportunity to get into the building trades. In 2007, the National Standing Committee on Apprenticeship and Training of the North America's Building Trades Unions identified common elements from all building trades apprenticeship programs, resulting in development – and now nationwide implementation – of the MC3 to provide a gateway to careers in the building trades. All the Best to Former Colleague Natalie May! opportunity for children and families in marginalized urban communities. Copyright © 2016 Emerald Cities Collaborative, All rights reserved.